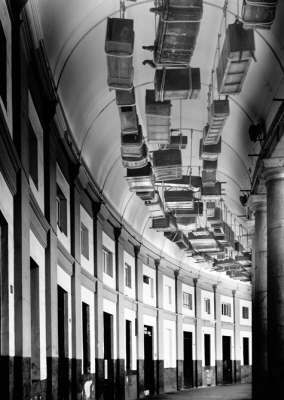 Greek-born Jannis Kounellis was one of the key artists in the Arte Povera movement, and this book puts his career into context as never before. 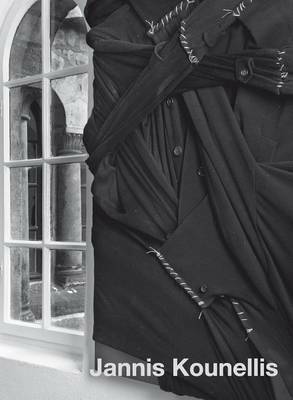 Following his breakthrough in the late 1960s in Rome, when he questioned the traditionally sterile environment of the gallery by exhibiting live animals within its walls, Kounellis went on to include diverse materials in his work, including fire, earth, gold, wood, and charcoal, quickly establishing himself as one of the most innovative sculptors of our time. 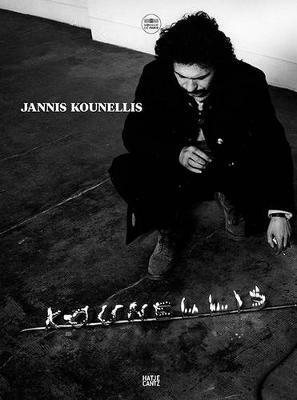 Buy Jannis Kounellis by Jannis Kounellis from Australia's Online Independent Bookstore, Boomerang Books.